Just over a year ago Clare Beatson would not have thought about competitive sport let alone getting into a pool, but a life-changing surgery has realigned her goals. 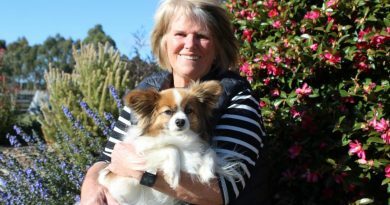 The former Kyneton resident has just celebrated one year since her successful double-lung transplant and now has her sights set on swim training for a future Australian Transplant Games. 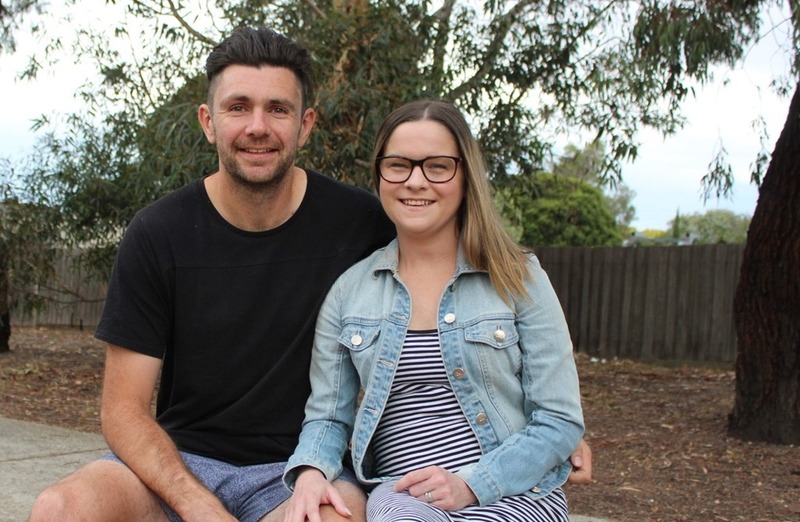 For the 33-year-old the operation was a daunting experience and one of the toughest times she had faced living with cystic fibrosis – a genetic condition that affects the lungs and digestive system. 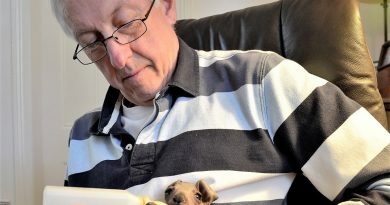 “Before the operation I was very short of breath and had no energy. I really wasn’t living,” Clare said. Recovery from the surgery meant a six-week hospital stay followed by a three-month rehabilitation program, more rehabilitation and regular check-ups, but it was a small price to pay to regain a sense of ‘normality’. This year Clare and her husband Leigh will travel overseas together for first time – something Clare was not well enough to do before her surgery. “She has become a lot more motivated and determined to get through it and back to where she wants to be. I am starting to see the Clare that I met nine years ago,” Leigh said. 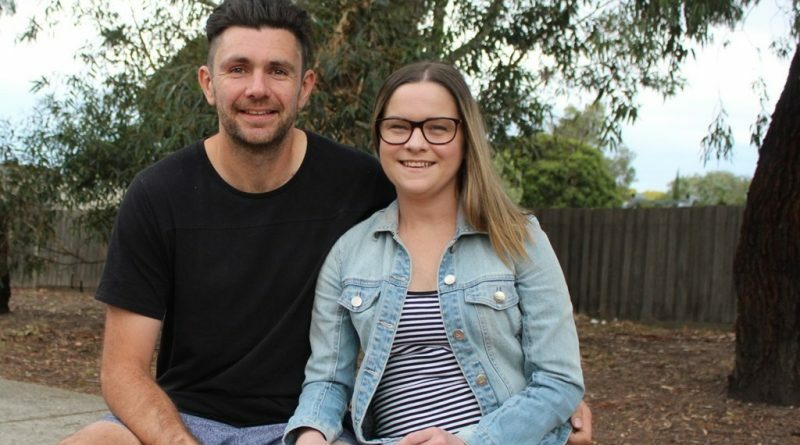 Describing her as “cheeky, stubborn and incredibly strong”, he said it was these traits that helped Clare through recovery. A strong support network in her husband, parents Judy and Alex Beatson, sisters Nicole, Carolyn and Jess, and friends, has also made all the difference. Clare now has the option of sending a letter to the donor family which she intends to do later this year. 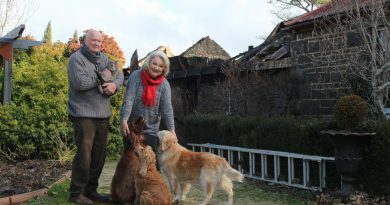 “It will be nice to show them what their generosity has done for us,” she said. Clare said she would continue to share her story with people to put CF in the spotlight and the power of organ donation to dramatically change a life.